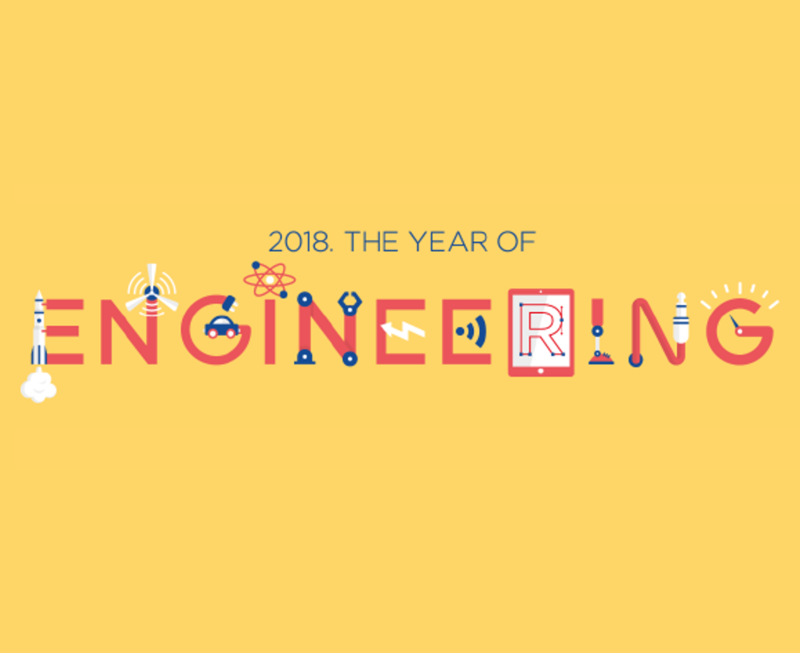 Today marks the start of the Year of Engineering, a Government-backed campaign to inspire the next generation of engineers. Activities planned throughout the year will give young people and their parents a chance to take a closer look at careers in engineering in a bid to get the next generation of innovators and problems solvers to join the industry and help shape the future of the world we live in. There are lots of opportunities for businesses to get involved to inform and inspire young people about the different routes into engineering and what the profession can offer. This week will showcase some of the most creative and innovative achievements of our engineers. To find out how you can get involved visit the official Year of Engineering website and download their partner pack which includes information, resources and event ideas.